From: Recording Historic Vessels by National Historic Ships, UK. surviving example of a once-common type or is it a one-off design? B) The vessel’s uniqueness or typicality in both a national and a local context. 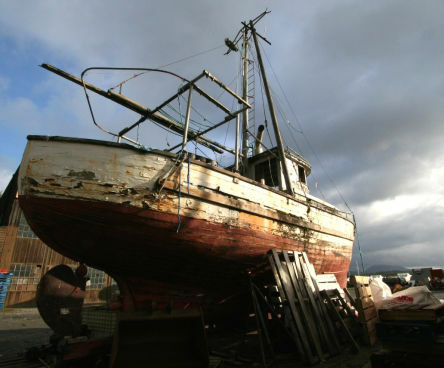 For example, the last local type of fishing boat to be built in a particular yard; the last of its type to trade or operate in a particular locality or a vessel such as a lifeboat involved in a famous rescue. C) The vessel’s contribution to a broad under standing of maritime history. For example, an 18th century warship may illustrate much about the practicalities of fighting under sail. D) The vessel’s contribution to technology, including her handling characteristics. Is she the sole surviving example of a particular type of propulsion unit; an important variation on a construction method; or a typical example of a certain type of sailing rig? 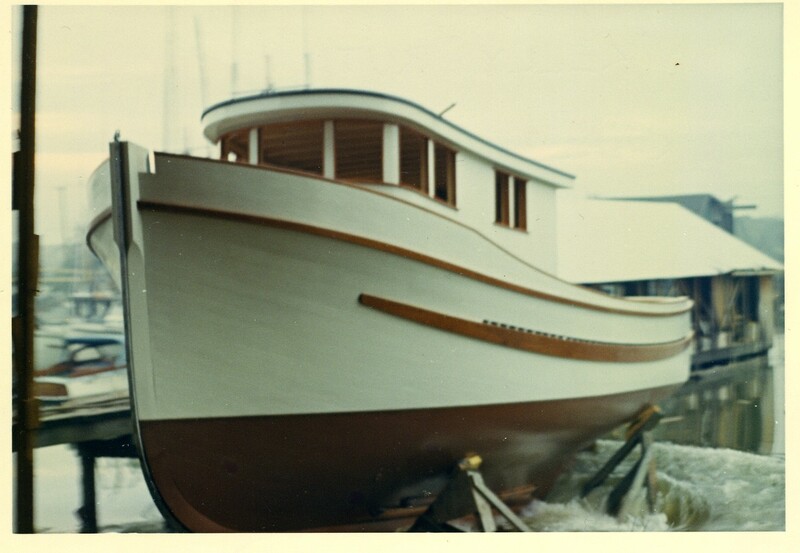 E) The vessel’s contribution to social and economic history, locally, nationally or internationally. F) Any parts of the fabric, fixtures and fittings that are unique or rare survivors; or are typical of the type of vessel under consideration; or are of technological, social or economic importance.